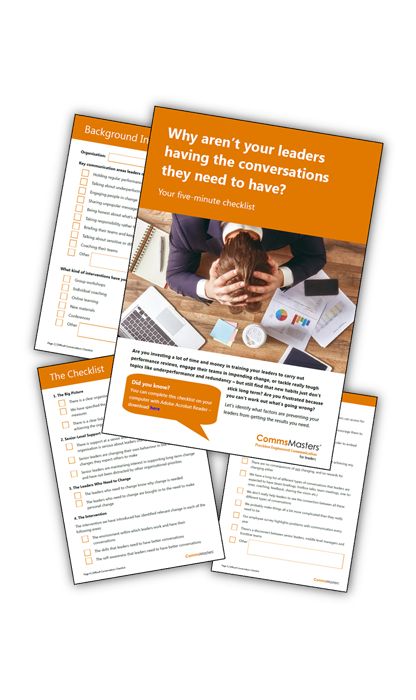 Use this 5-minute checklist to find out what's stopping your leaders having difficult conversations and identify what needs to change to get things back on track! ...and get my regular top tips & webinar invitations via email. No fluff, just proven communication tools, techniques and strategies that will drive up performance in your organisation. 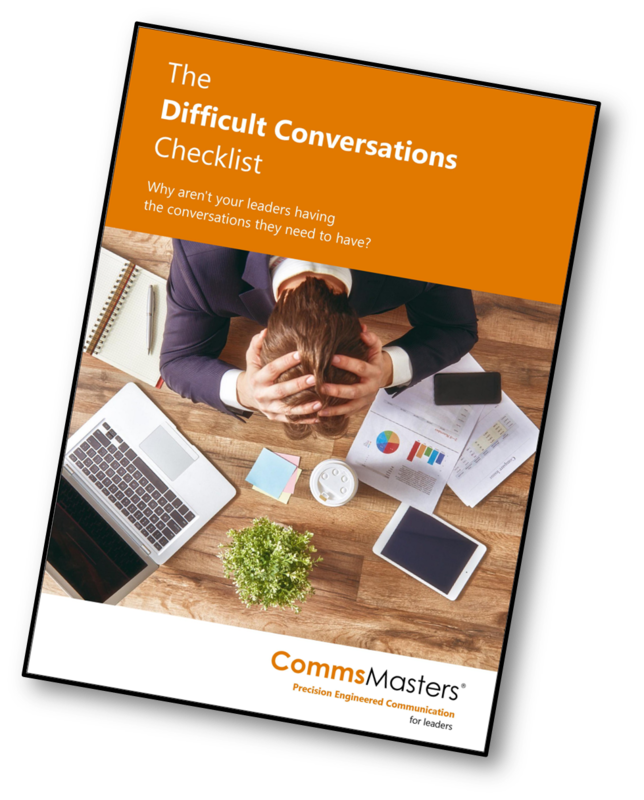 Enter your details for free access to The Difficult Conversations Checklist. You'll also receive our top tips and exclusive webinar invitations via email. You can unsubscribe at any time.